Tinker Bell is the best pots-and-pans-talent fairy in Pixie Hollow. But then she loses her tinker’s hammer and her world is turned upside down. Now nothing she fixes comes out right. The other fairies are starting to think that Tink has lost her talent! The good news is that Tink has a spare hammer. The bad news is that she left it at Peter Pan’s hideout. Tink and Peter haven’t spoken to each other since he brought Wendy to Never Land! Will Tink be able to make up with her old friend—or will she have to give up her talent forever? Tink and Terence are best friends. But sometimes Terence, well . . . he gets on Tink’s last nerve. 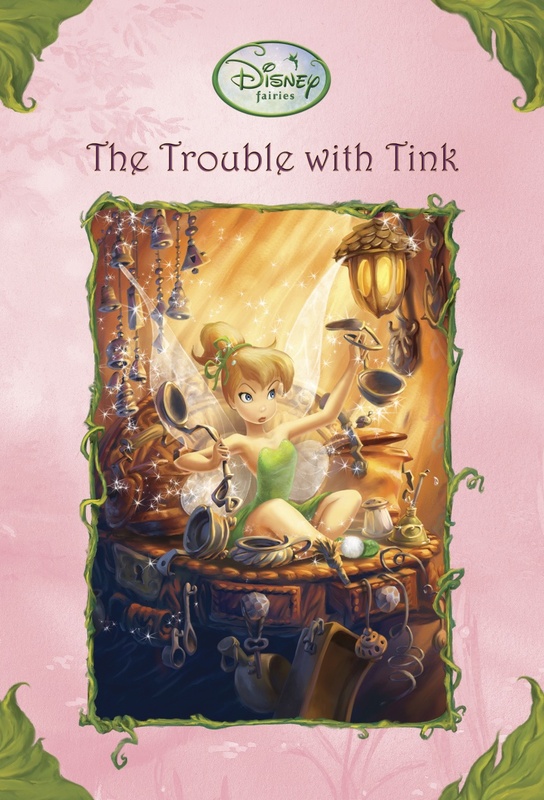 So when Terence accidentally squashes Tink’s favorite bowl, her anger flares up and she lets him have it! But Tink soon realizes she made a mistake. How can she make it up to Terence? With a bunch of Never flowers? Or legendary pixie dust? 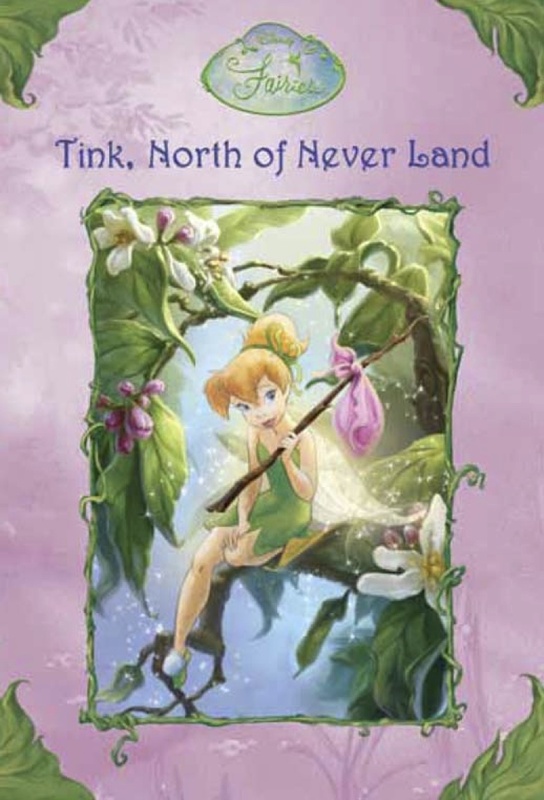 Tink sets off on an epic quest through Never Land. She’s never failed before . . . and she’s not about to start now! One day Tink helps Dooley with the squeaky wheel on his mouse cart, and in the process, she fixes something else—Dooley! 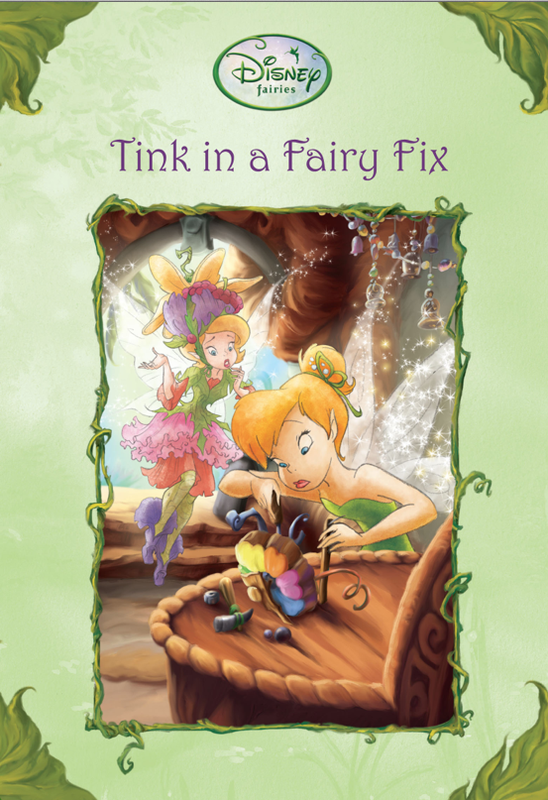 Turns out, Tink loves fixing fairies. And the more fairies she fixes, the more fairies she sees in need of her help. But there’s one problem. Not all the fairies think they need fixing! 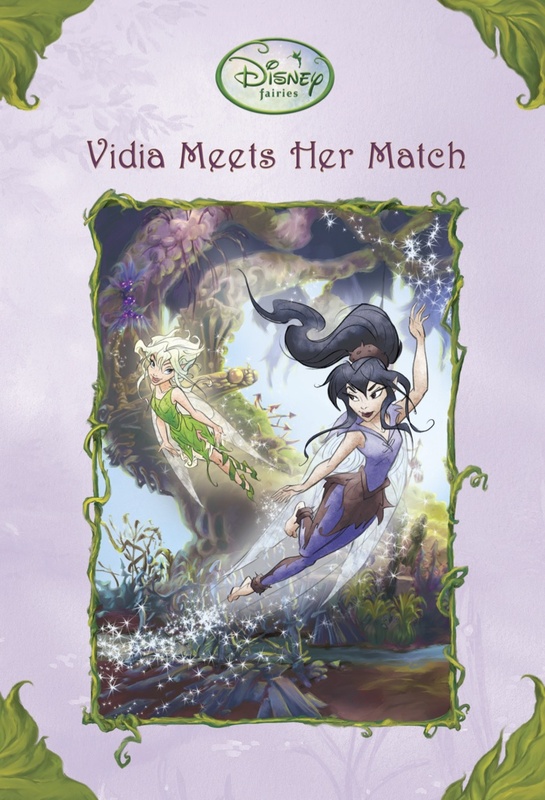 No fairy in Pixie Hollow is faster than Vidia. Then a new fast-flying fairy arrives—a very fast fast-flying fairy. Wisp loves speed more than anything . . . except, maybe, for danger. Right away, Vidia challenges Wisp to a race. At first, Vidia wins easily. But Wisp keeps getting faster—and more fearless. She comes closer and closer to winning. And while Vidia finds the races thrilling, each one is riskier than the last. Someone might get hurt! Is it time for Vidia to put on the brakes?